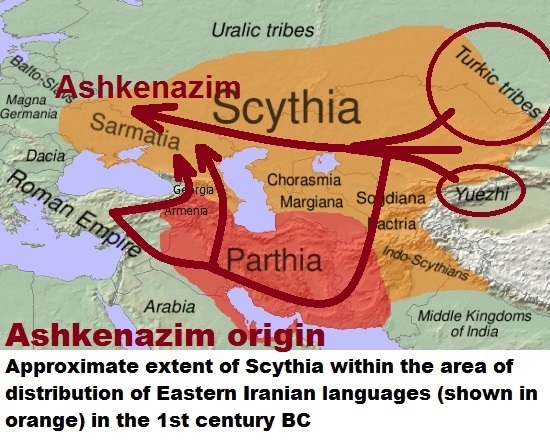 Originally Kurds were Iranian only and came the savage barbaric Turkic Mongolians in 1700 BC and looted and enslaved Kurds and all other native Iranians and in 550 BC created Persia and all the great Iranian civilizations were erased and stolen and labelled Persians. True genuine Kurds and Iranians exist only in Iran. Those Kurds who are demanding lands in Iraq, Syria, and Anatolia are Turkic collaborators, slaves, or misinformed and misled by fake Kurds controlled from Israel and Turkey. These fake Kurds are betraying the Kurds to serve the Turkic Mongolians and themselves. Turkic Mongolian groups include: Turks, Romani (Gypsies), Romans, earliest Jews, Caucasoid Indians, wealthy in Arabia, and Persians. There are two totally different types of Kurds: 1. The Iranian Kurds: are genuine and rightful; 2. The non-Iranian Kurds: in Israel, Syria, Iraq, Anatolia, and many other countries, these are manipulated and collaborators. Return Iran to Iranians; and return Kurds to Iran. This way the problems of the Kurds; Syrians; Iraqis; and liberating Iran from Persians will be solved all together. And expose and stand against all the Turkic Mongolian groups and the whole security of the region and the world will be solved. Isn’t it strange that the Jews and Israel are supporting the Kurds to annex parts of Syria and Iraq; while they are ignoring the Kurds in Iran and Turkey? 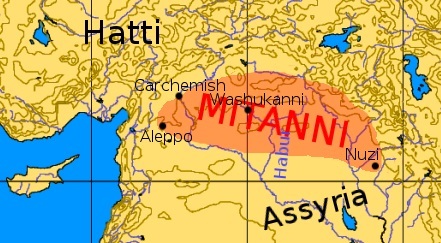 The Kurds admit they were part of the Mitaani (1500-1300 BC). It was an odd, foreign, sudden barbarity in the region that immediately followed the expulsion of the Hyksos who were Turkic Mongolians with their Kurdish Iranian slaves, concubines, and mercenaries. Sure, it is unfortunate for the Kurdish victims. But bragging and claiming that their presence in Syria and Iraq was legitimate and native is repugnant.